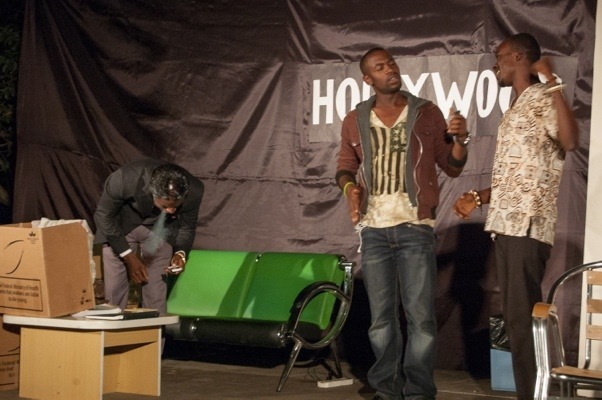 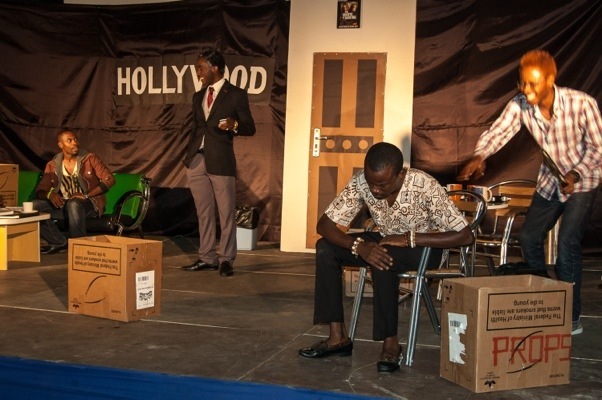 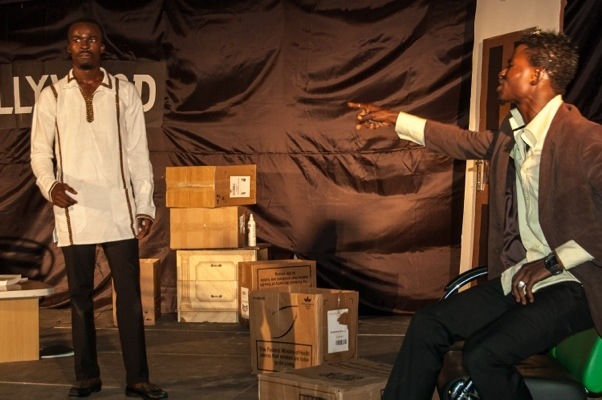 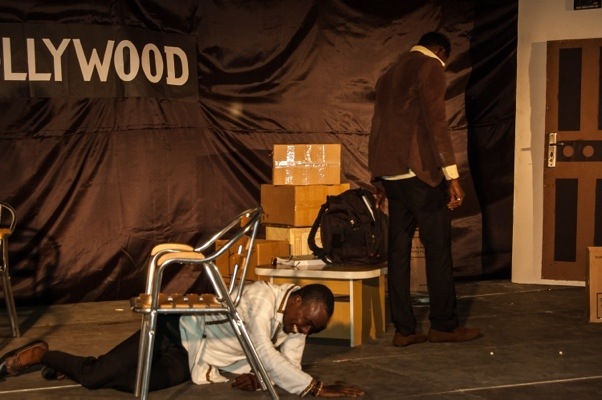 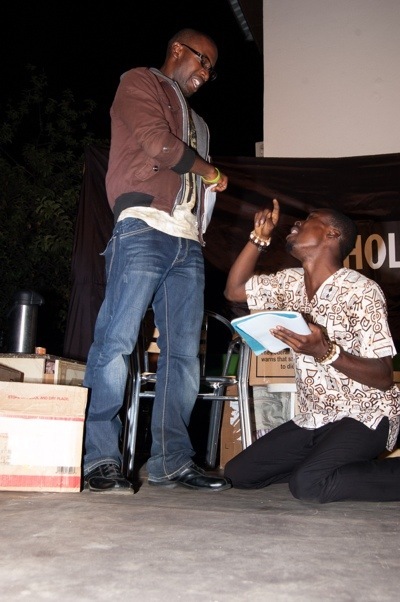 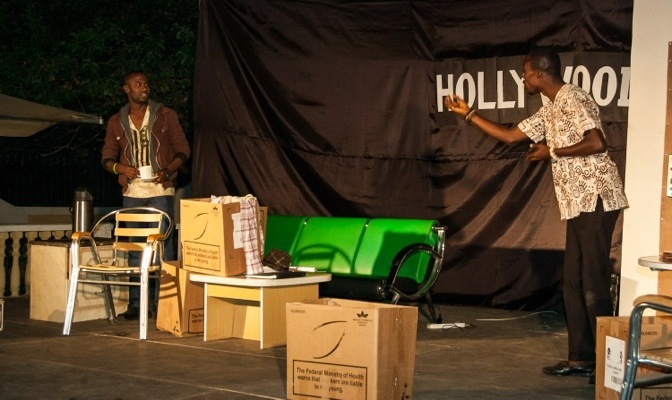 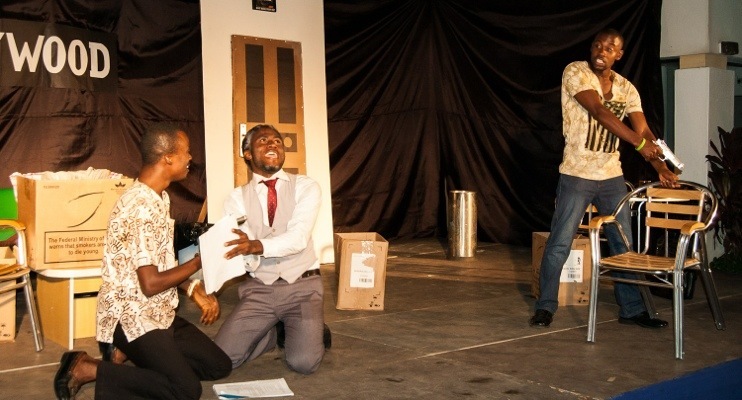 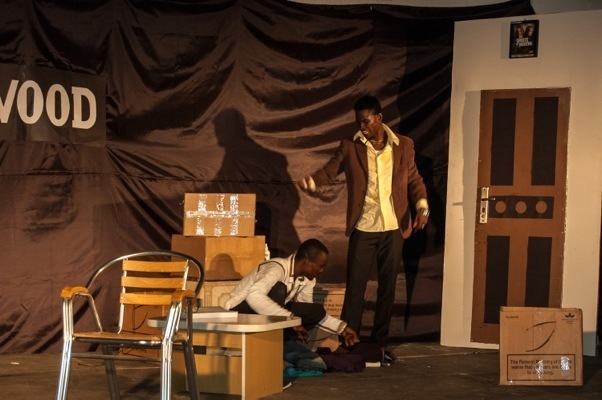 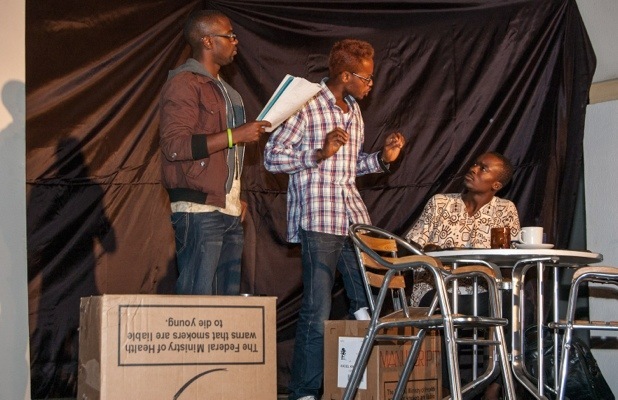 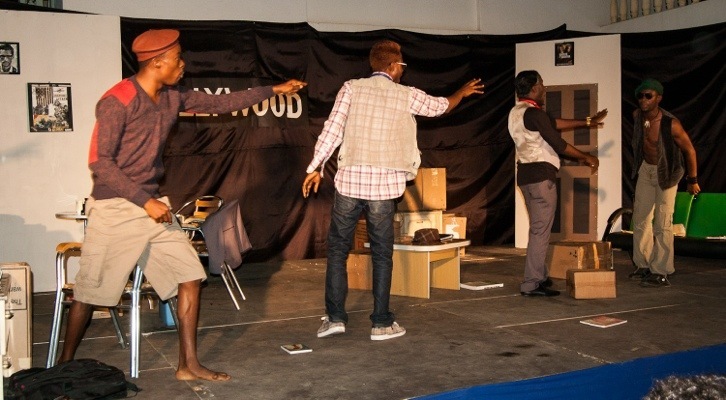 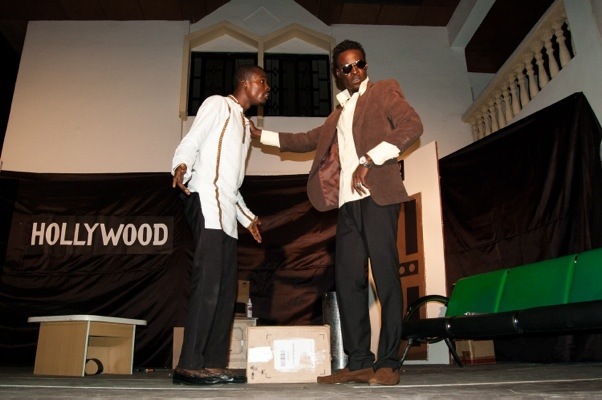 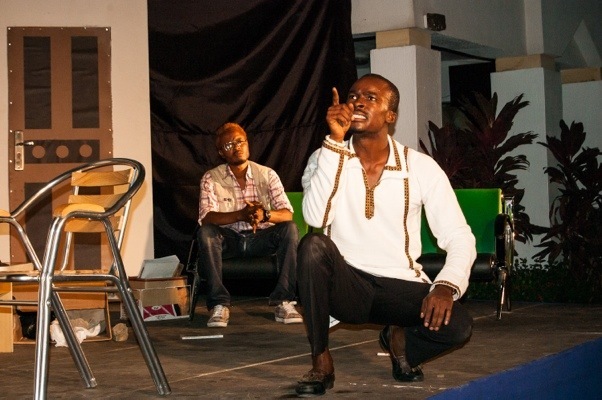 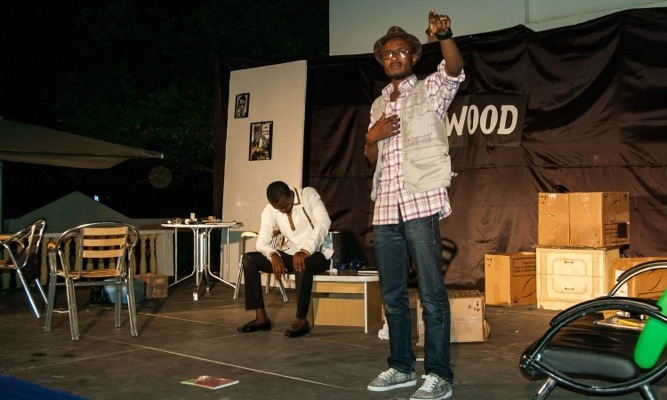 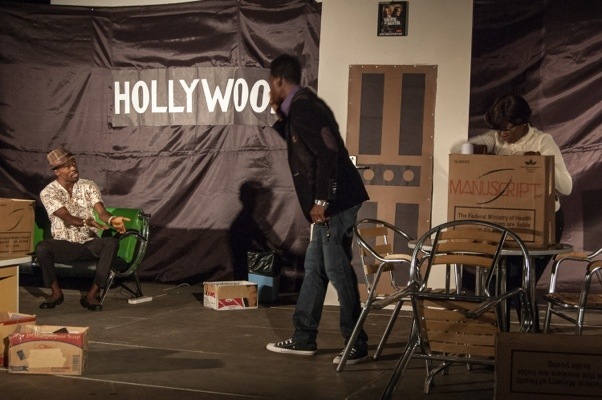 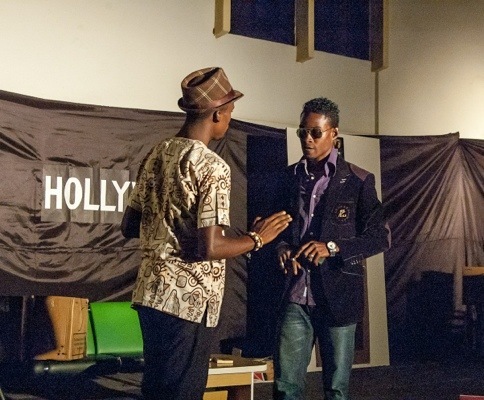 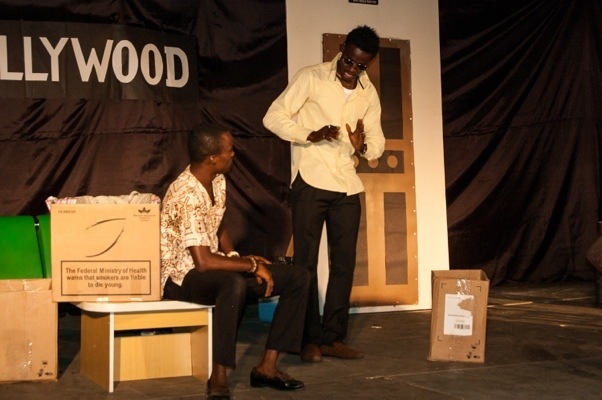 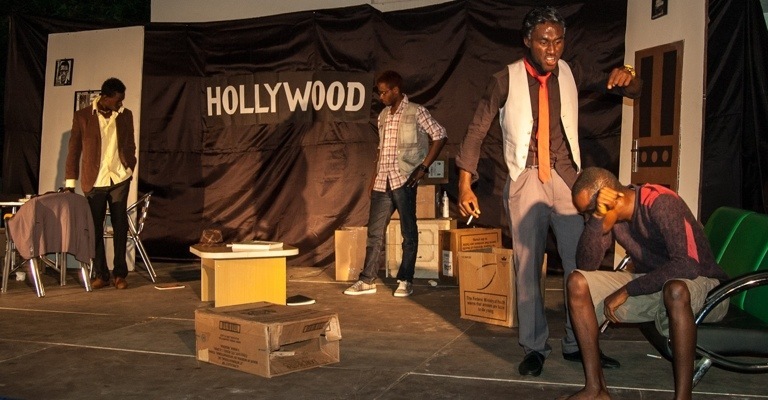 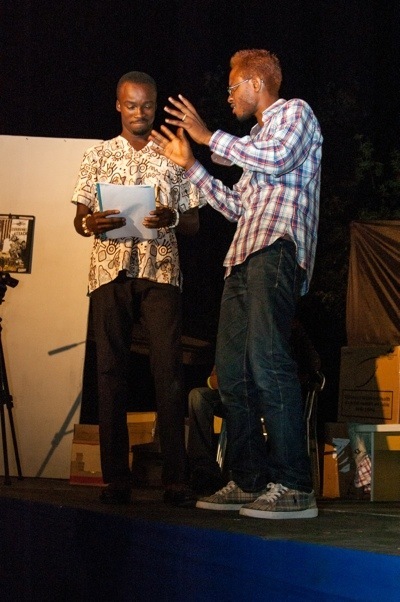 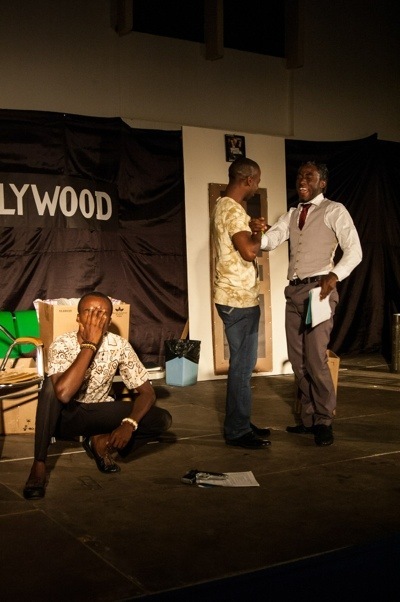 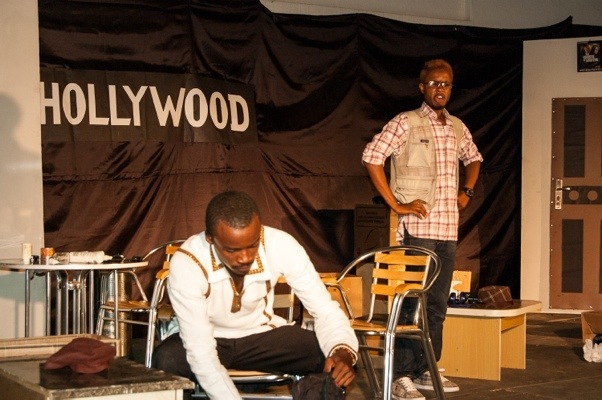 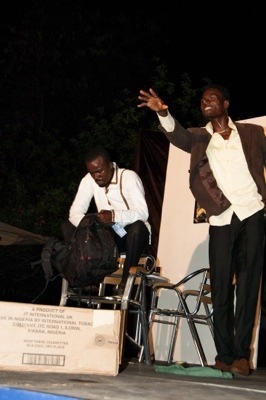 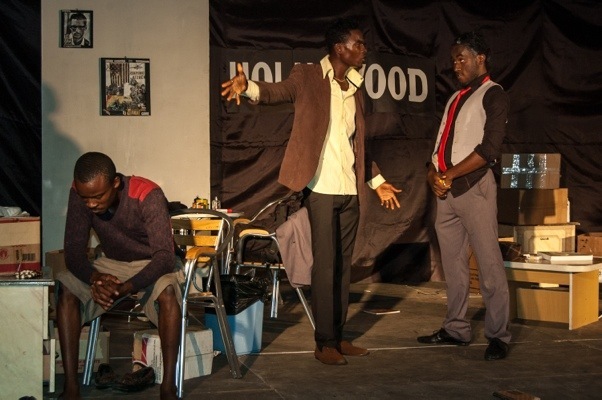 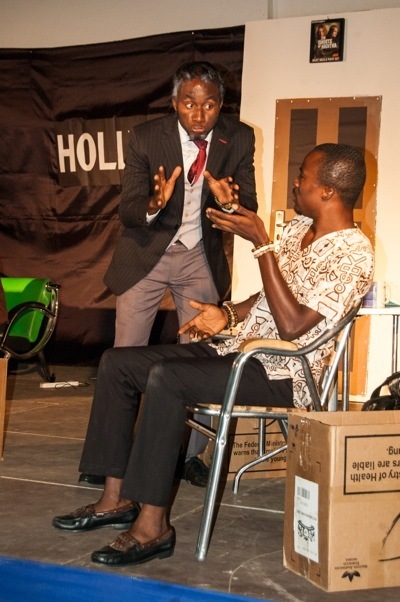 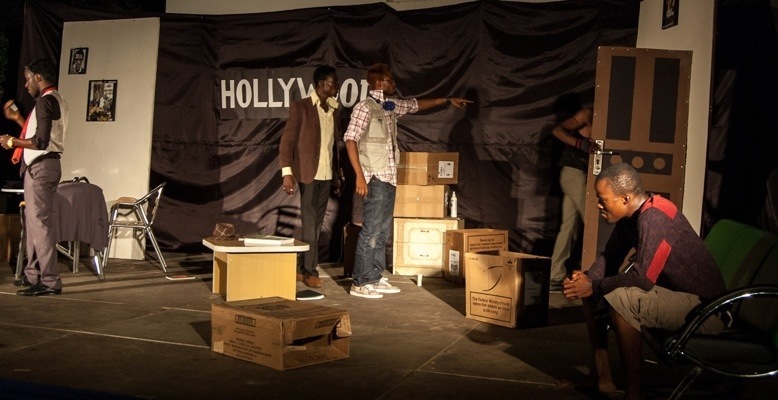 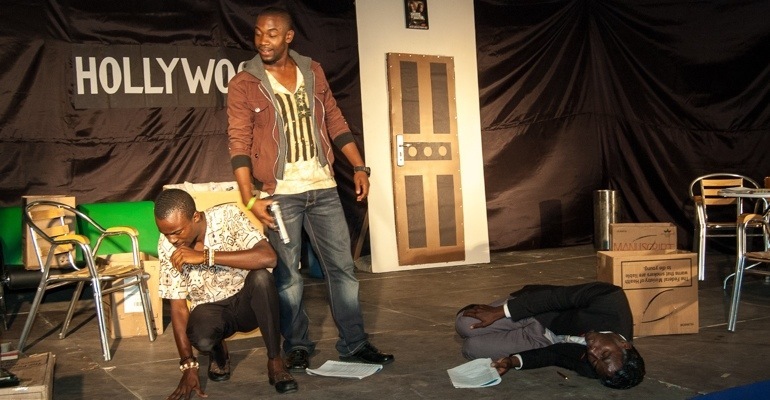 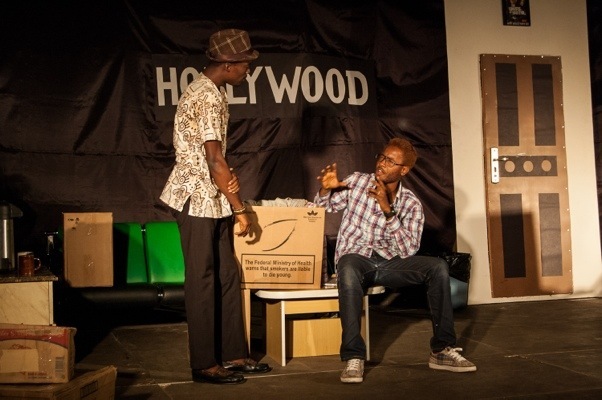 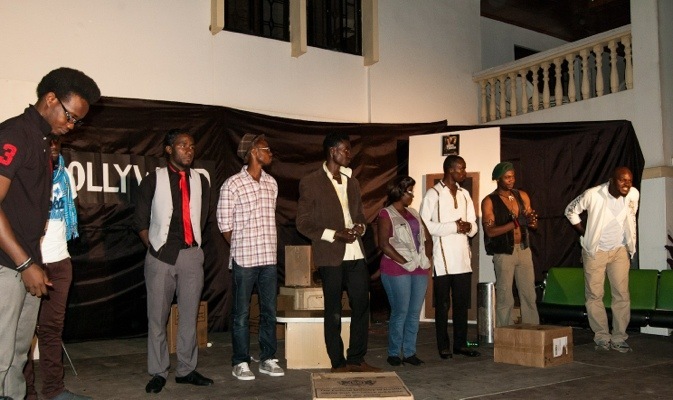 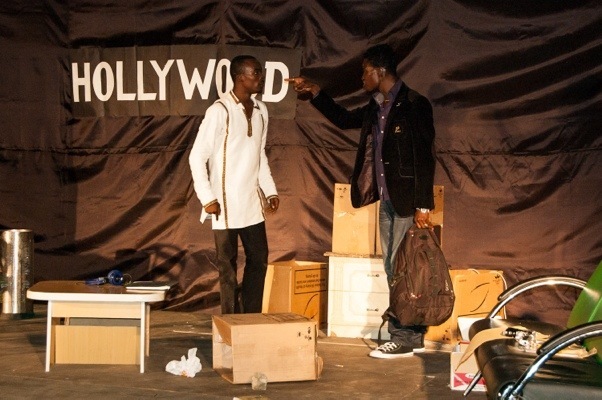 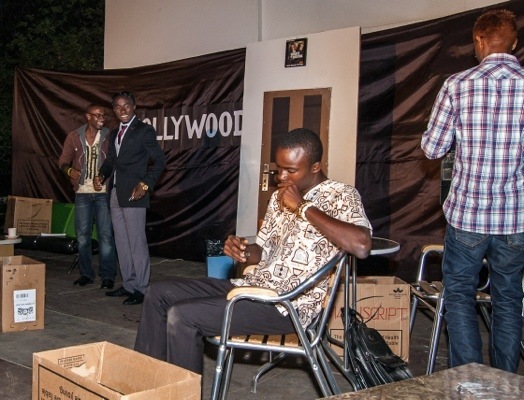 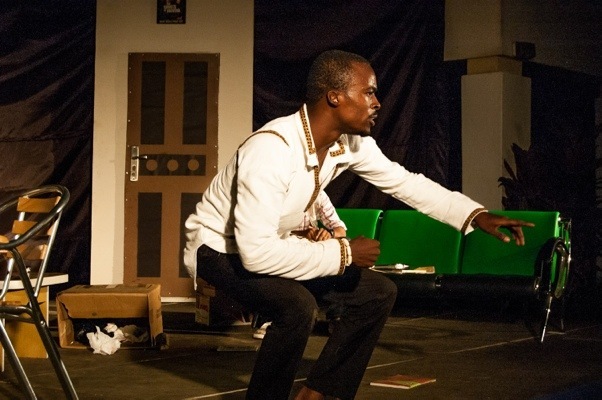 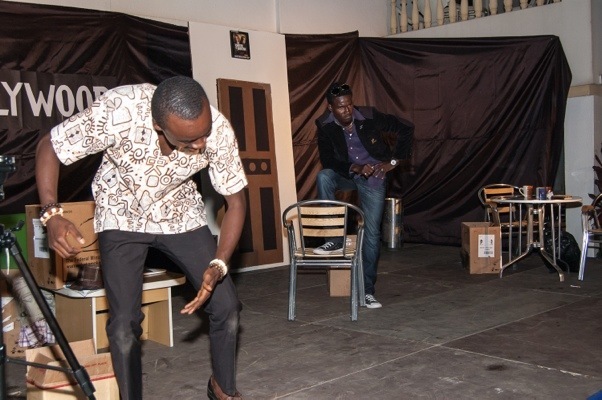 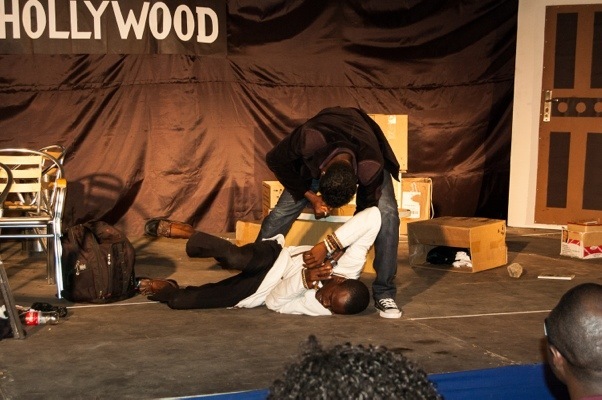 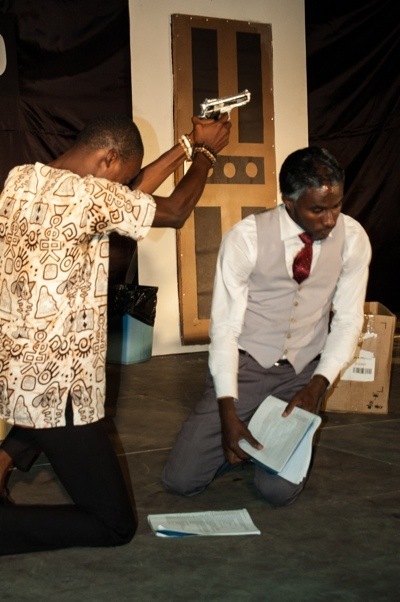 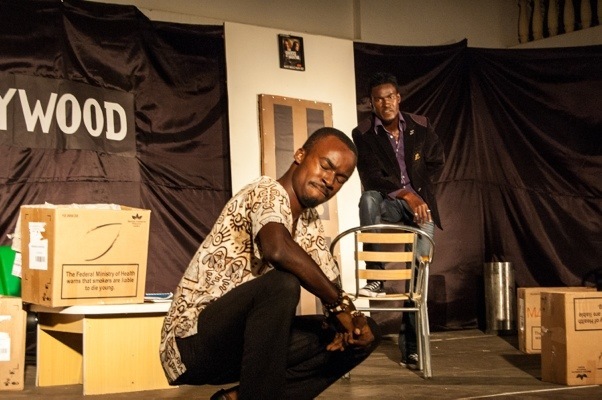 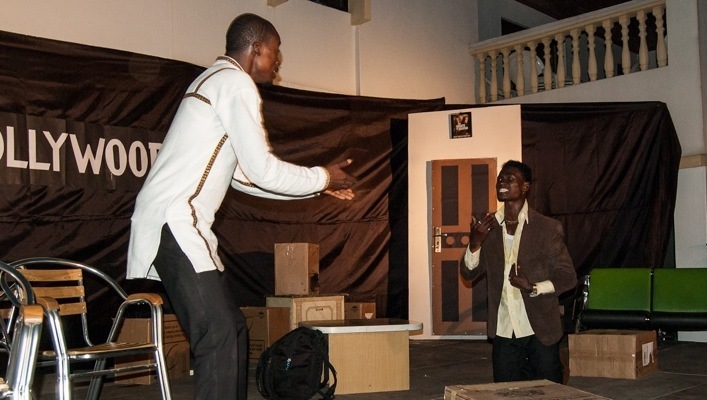 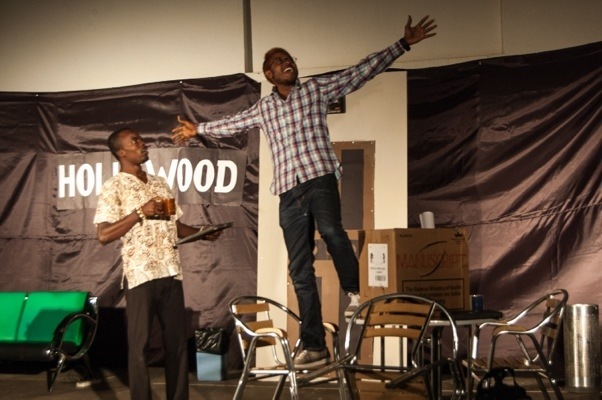 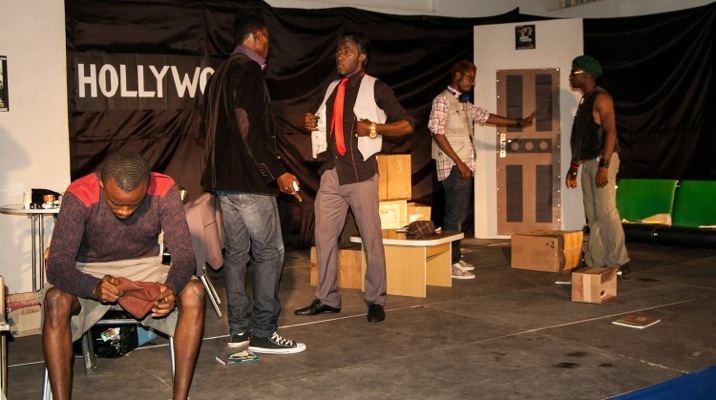 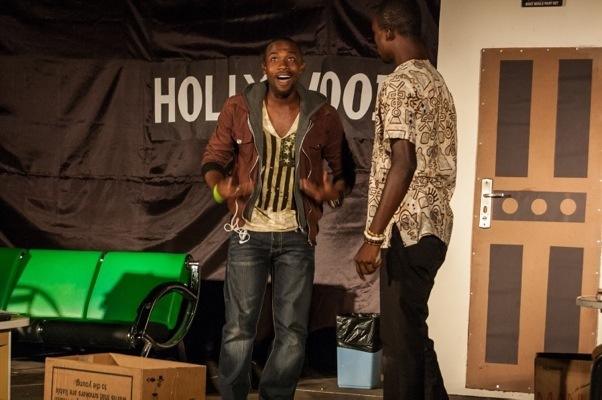 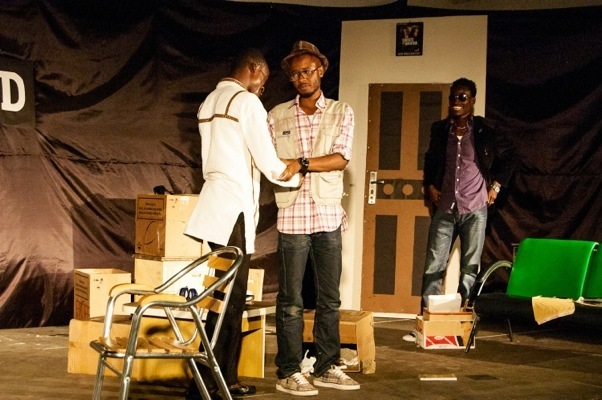 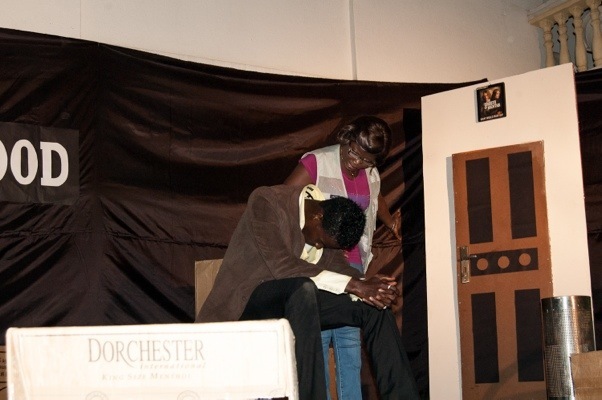 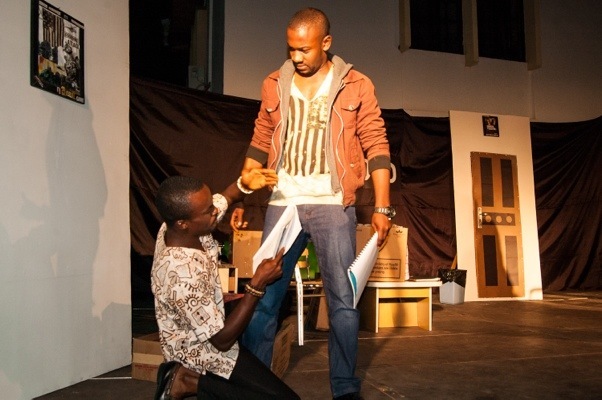 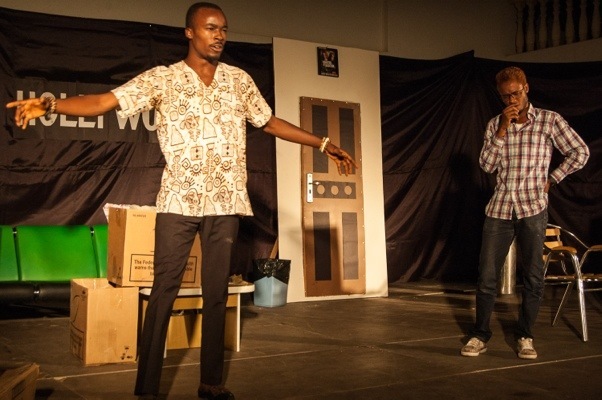 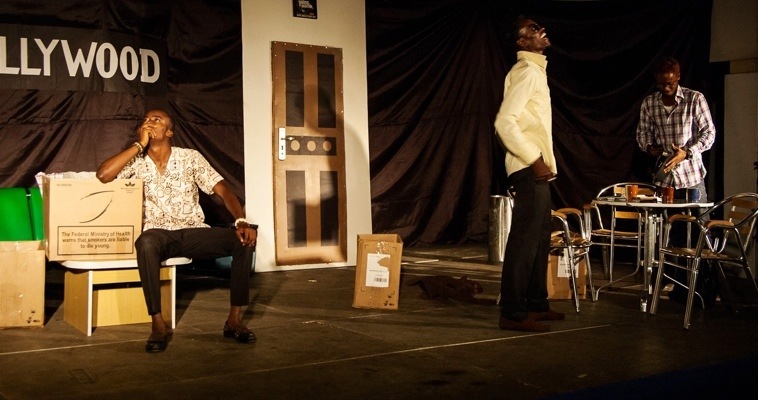 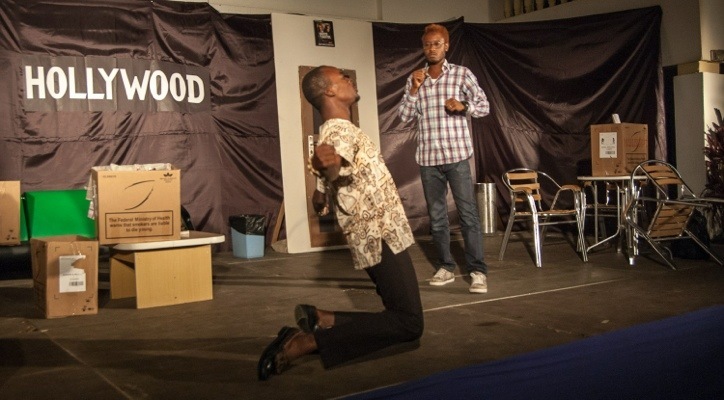 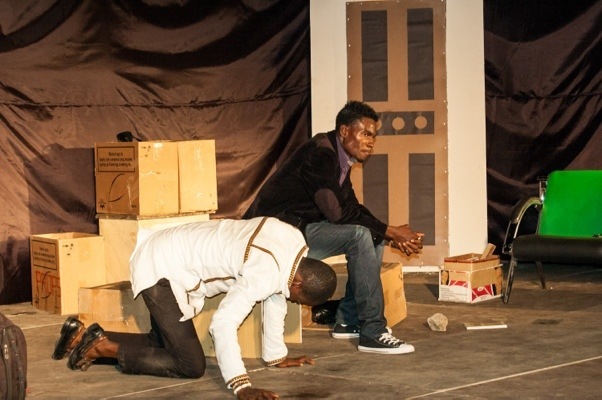 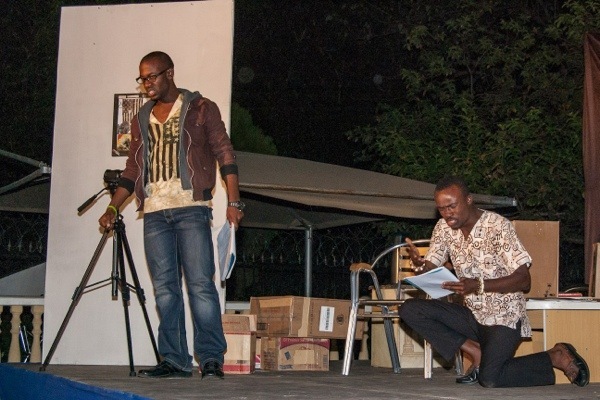 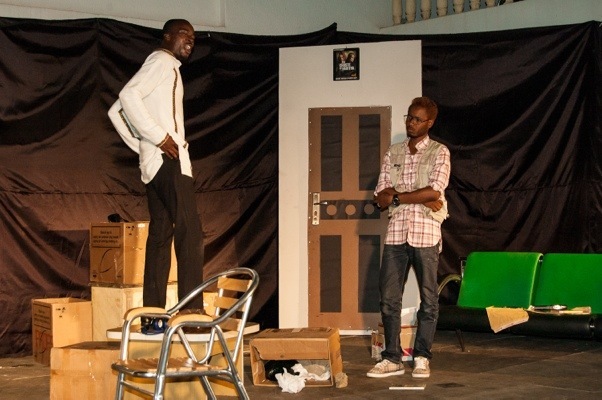 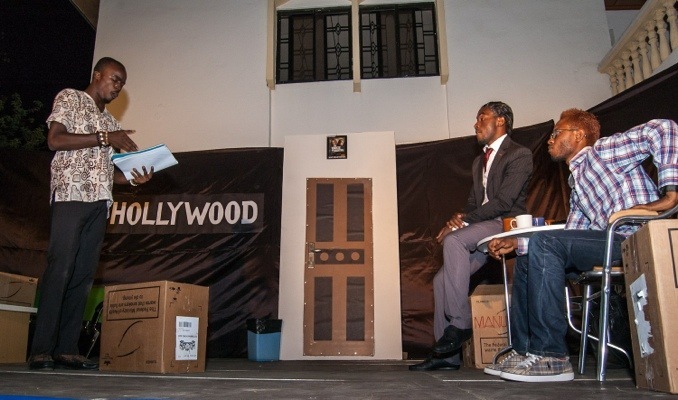 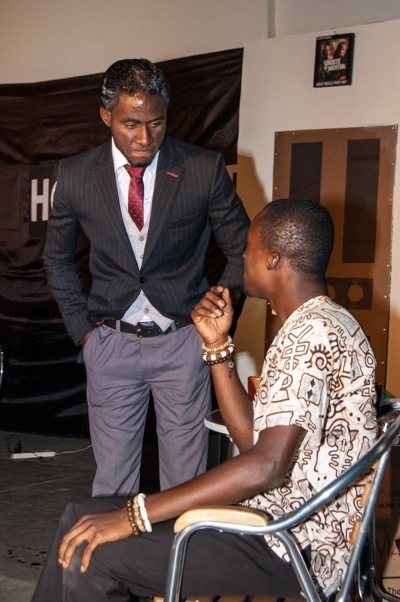 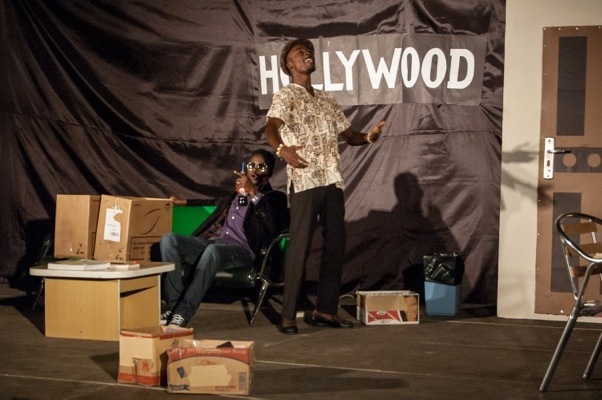 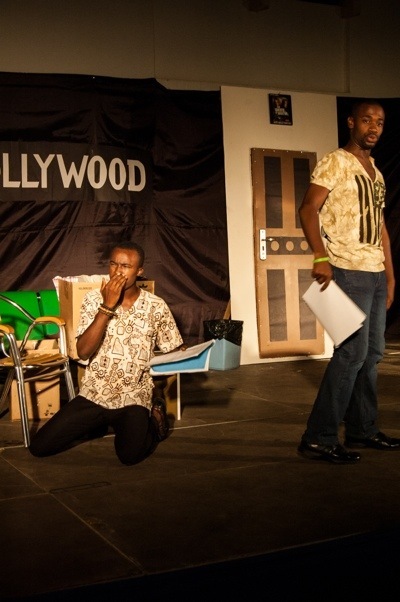 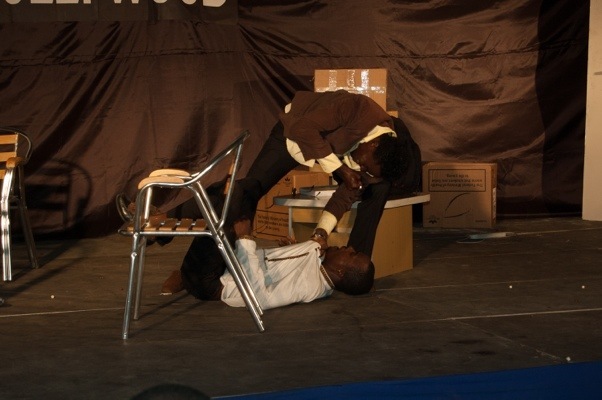 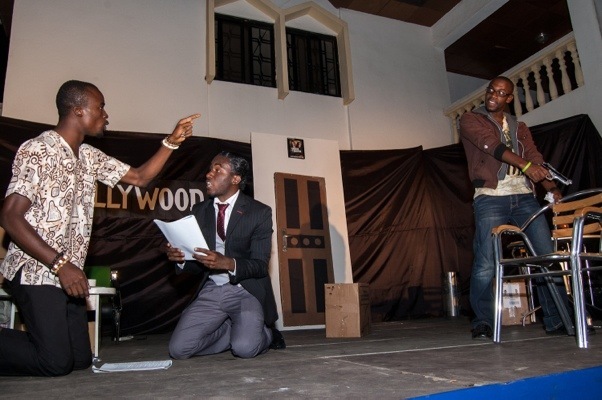 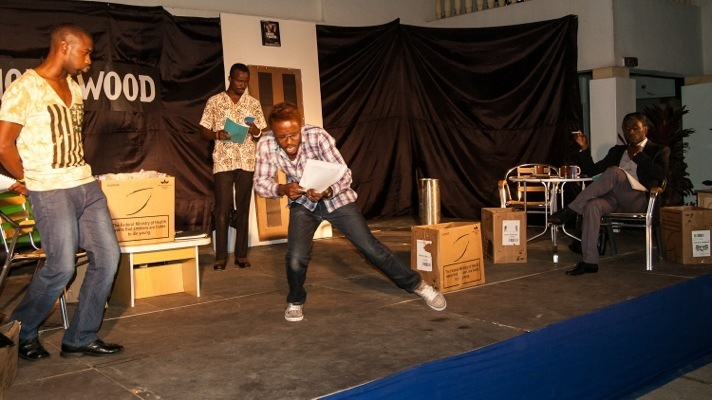 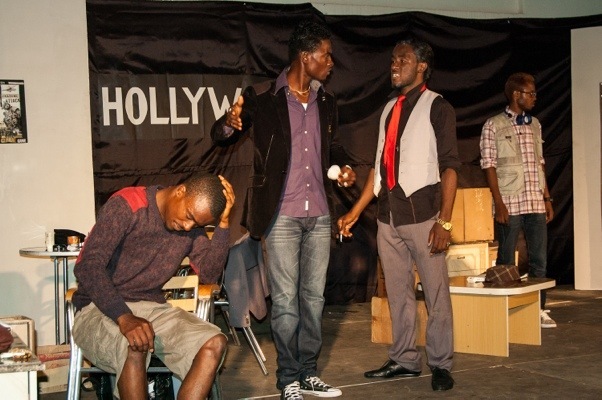 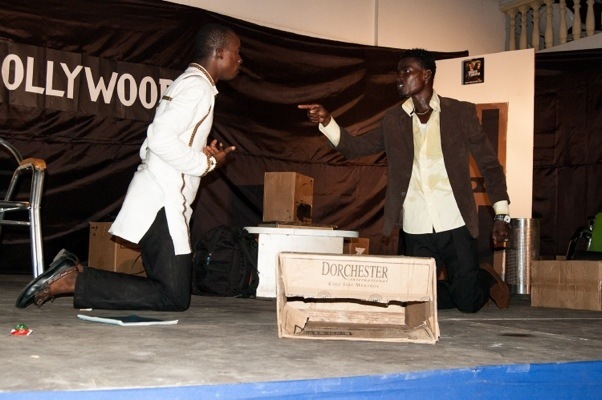 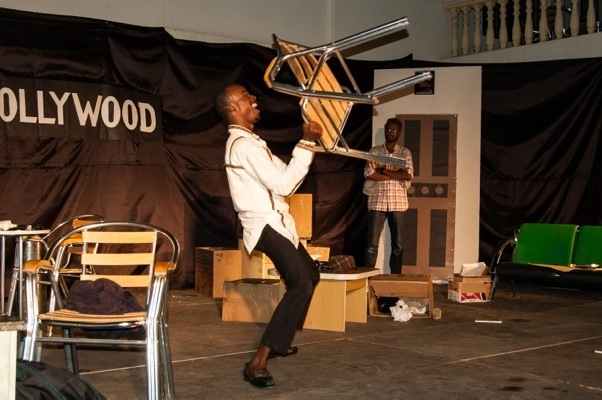 1st night’s performance photos of “54 Silhouettes” in Abuja. 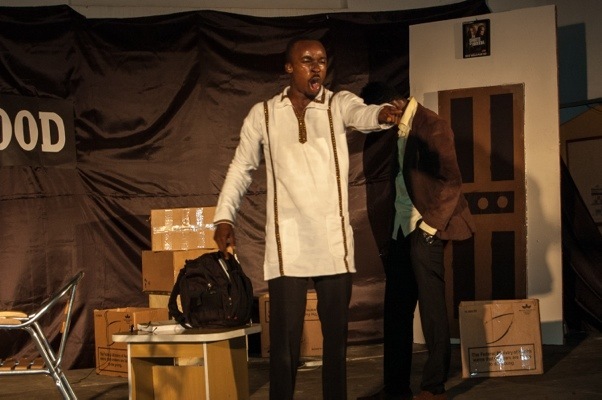 2nd night’s performance photos off “54 Silhouettes” in Abuja. 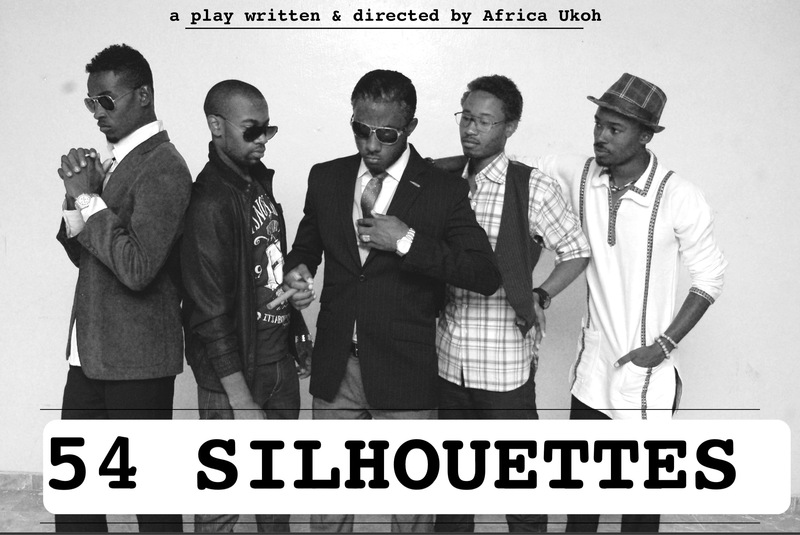 We are delighted to announce that due to audience demands for an encore performance 54 Silhouettes will be hitting the stage once again today, Saturday 7th December at the French Institut, Wuse 2. 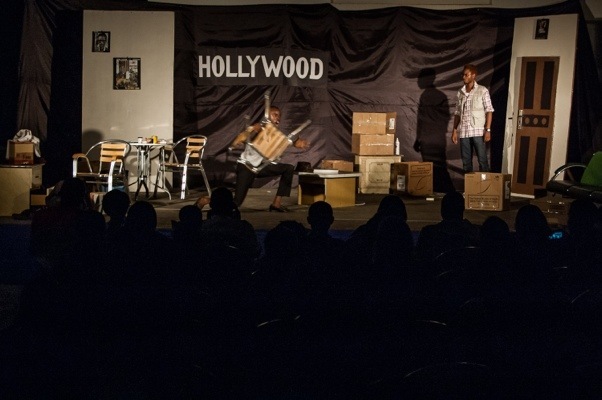 Don’t miss out on the most creative show to hit Abuja in years! 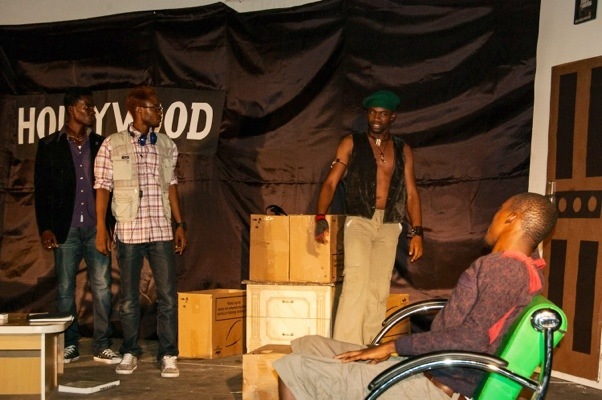 Another night of performance. 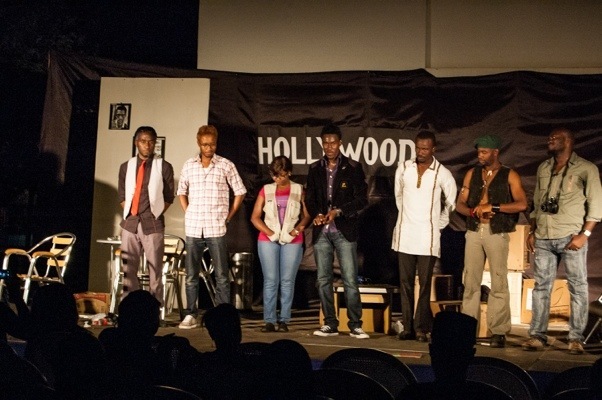 Another audience. 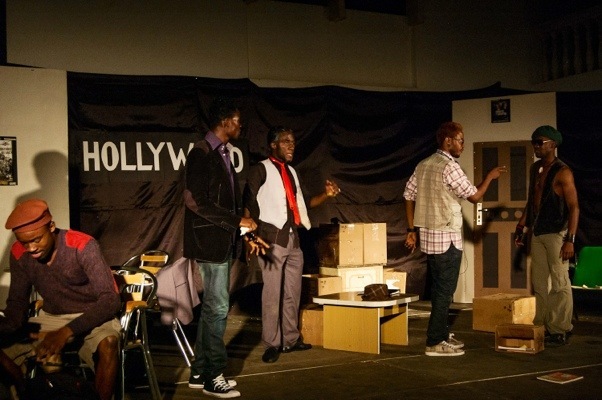 Another great performance. 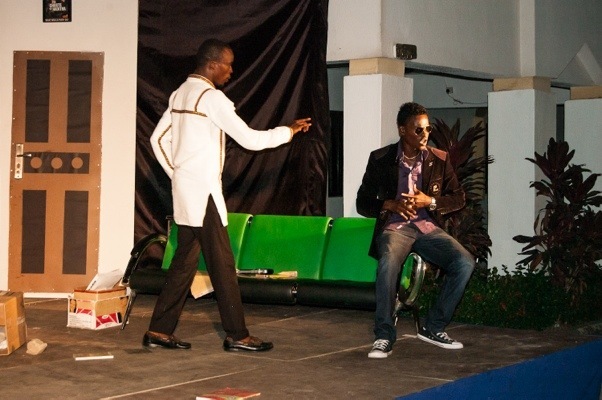 Don’t miss the final night of 54 Silhouettes today at the French Institut, Wuse 2 (beside Mr. 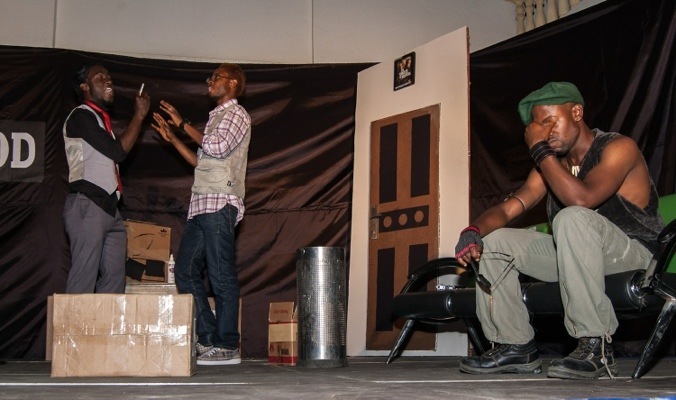 Biggs.). 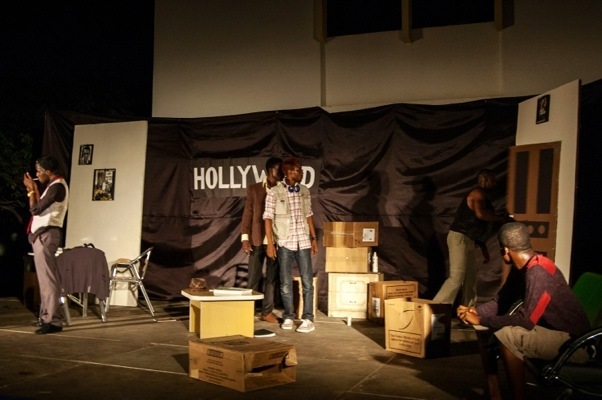 Meanwhile, here’s what our audience from the second night’s performance had to say about the play. 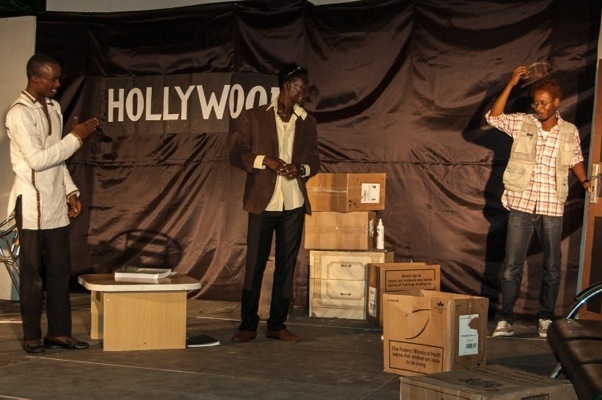 The first night of performance of 54 Silhouettes was a blast! 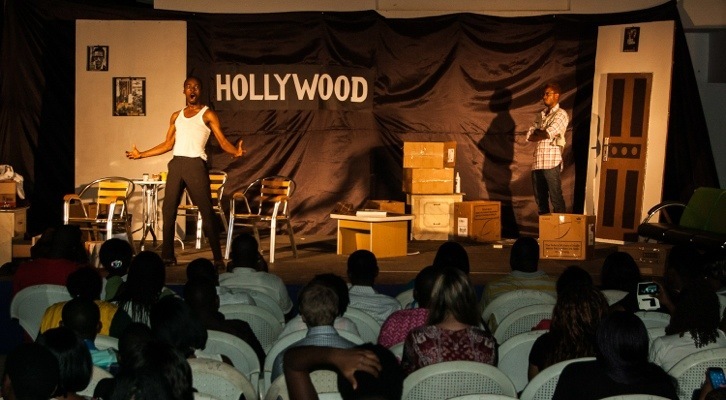 Our love goes out to everyone who came out to share the passion of theatre with us. 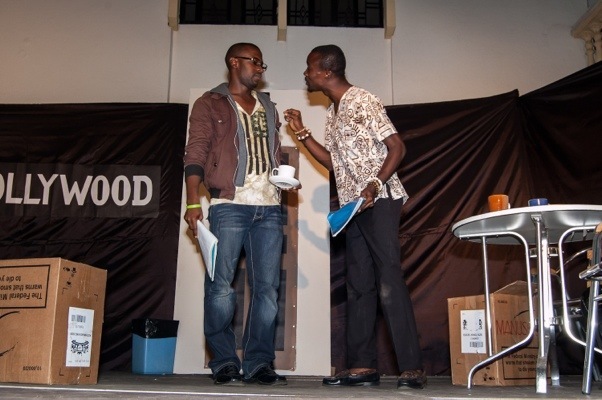 Looking forward to seeing you tomorrow. 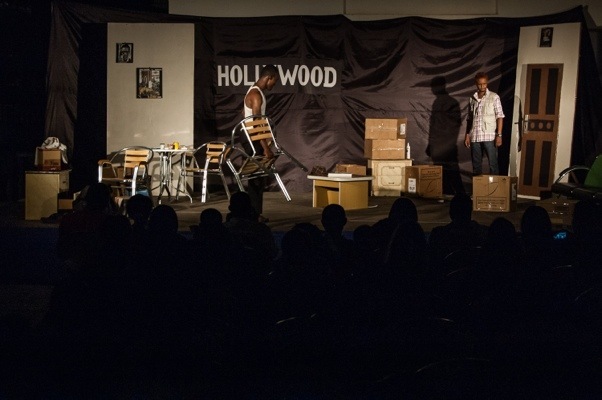 Here’s the feedback we got from the audience after the first night. 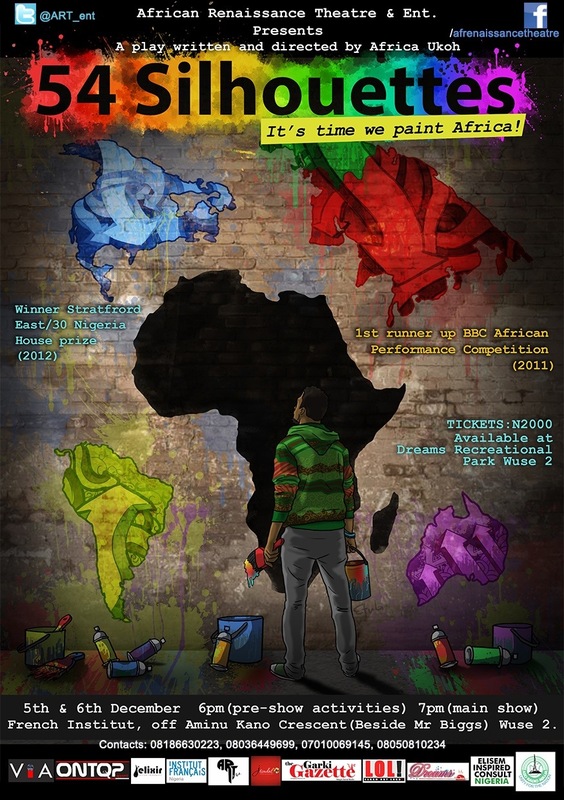 This December in ABUJA! 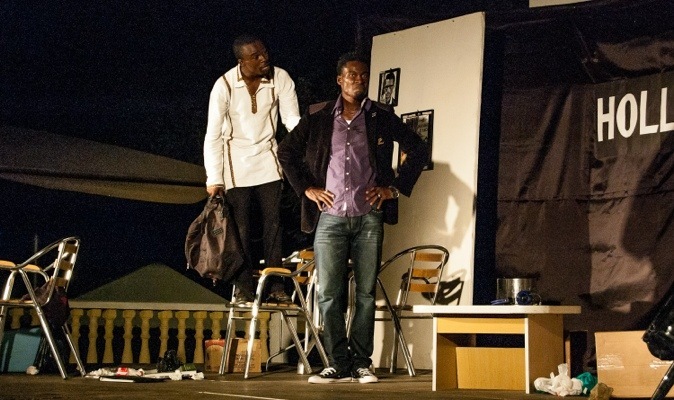 Double award winning play “54 Silhouettes” LIVE ON STAGE!